White Plains Golf Course has been in business since May 1988. This 18 hole course has a great layout, offering many challenges for the experienced golfer and some easy par three’s for the new golfer. The course is settled in the valley surrounded by mountains so the landscape is a beautiful attraction. 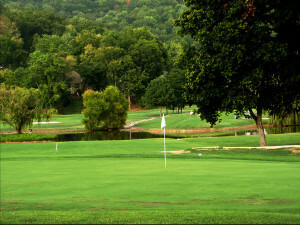 White Plains Golf Course is a public course that offers memberships for the golfer that plays often! See the membership tab for pricing information.